I like to revisit my goals for 2015 before making new ones for 2016. So let’s look back at last year’s goals and see how I did, shall we? 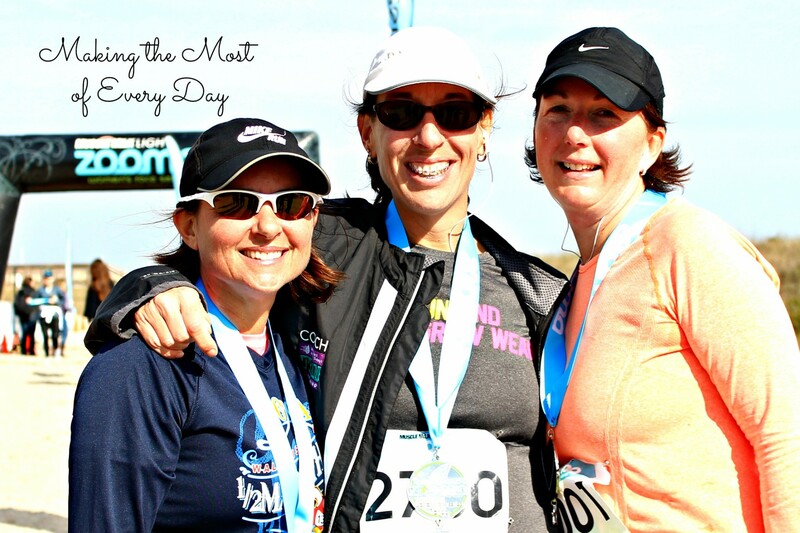 Run a half marathon I completed this goal early on in the year when I ran the Zooma Half Marathon in Fernandina Beach with two friends. I did NOT set a personal record, but I completed it so that was good enough for me. I did not run the Gate RR this year due to a homeschooling convention. Ditto for next year. Run a 5K in sub 30 mins. I didn’t train for this. Maybe 2016? Strength train. I kept this up but only because I have a partner that keeps me accountable. Get back to goal weight. Nope. I got close and then the holidays. I let myself go. Climb Mt. LeConte (again). We did this! It was great! I loved it! Annie, not so much until it was over. Looking back I think she liked it but at the time it was really tough. We saw a bear and an angry rattlesnake on the trail down. It was quite the adventure! Read 4 Spiritual Books. Failed at the 4 books I had picked to read this year. The plan to continue rereading Experiencing God by Henry Blackaby with a friend petered out. I read some of the Philip Keller anthology but didn’t finish it. I did complete The Holy Wild but not God is Able. God may be able but apparently Sheila is not. I did complete Rick Warren’s YouVersion devotional again, my third time through it. Can you tell I like it? Marriage ministry. 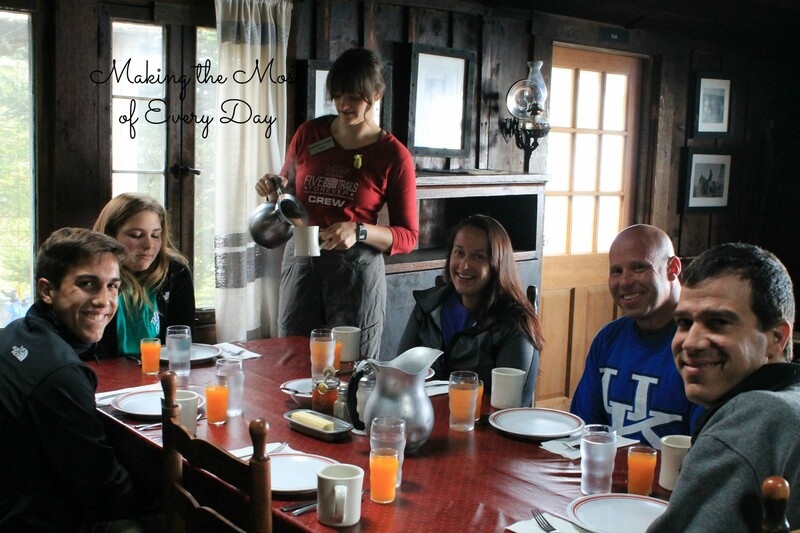 We were scheduled to help lead a marriage retreat but it was cancelled for lack of sign ups. We’ll see what next year brings! Mentoring. My plan to continue meeting with my mentor and being a mentor to a friend was okay. Although I love our times together, this year was not as good as past years. Blog. The Style Me Bloggers morphed into the Blended Blog. We blogged together in 2015 and are continuing in 2016! I really enjoy doing this with this group of ladies. I hope to be able to connect with some of them at a conference in 2016. Also, I moved my Sheila’s Potpourri blog over to a new blog (this one!). St. Augustine in 2015. This plan fell apart. My travel schedule kept me so busy that we did not visit St. Augustine each month. But we did get there some. So not a total failure. Focus on the Home. We have completed some great projects on the home and will continue next year! Bedder Covers. We launched our new business at One Spark back in April! We received lots of positive feedback at the event that we moved on with developing it. Now we are in five stores, it’s available for purchase online (www.beddercovers.com) and we are gaining traction. Thanks for supporting us! Although some things didn’t happen, I feel pretty good about what DID happen, all the new connections I made, and living in community. Train for another race. I recognize that having a racing goal keeps me motivated to run. I’m working on finding a race to train for. It will probably be a half marathon again. I am done with running full marathons. It’s just too taxing on my body. The half is an attainable goal but I do have to actually train for it. I’ll keep you posted when I pick one. No Gate River Run again this year due to a conflict with a homeschooling convention. Run a 5K in sub 30 mins. Gonna go ahead and leave this on the list for 2016. Why not? Strength train. I am going to try Pure Barre for a month and see how that goes. Get back to goal weight. YES! It’s been a whole year of *saying* I was going to get there. I’m done with all the cheats. Three days on the AT. I enjoyed the Mt. 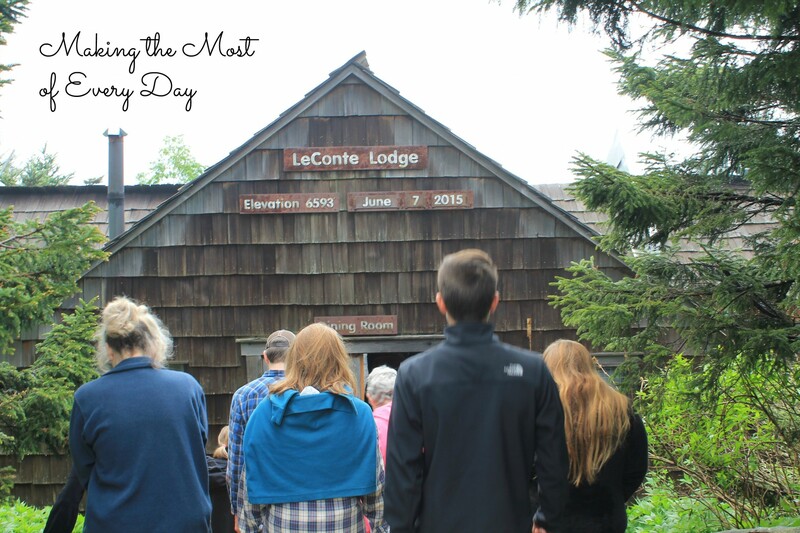 LeConte hike so much we are talking about doing a three day trip on the Appalachian Trail. We just need to find a date that will work. I don’t know if the kids will want to do it or not. TBD. Lead a Health Challenge. You can read all about that here. Read 4 Spiritual Books. This is a reoccurring goal. I just have to determine what the books will be. I will continue reading in Philip Keller’s anthology. Number two is Washed and Waiting. Not sure what the other two will be yet. Any recommendations? Marriage ministry. We’ll see what next year brings! Mentoring. Be better at more regular meetings. I think. I need to check with my people. They may say otherwise. Blog. Attend a conference in 2016. Work through Tabitha Philen’s material. I’ve grown a lot in this area and plan to pour more into it. Home projects. The plan for this year is tile the living room, focus on the outside “room” and maybe do a little painting. Bedder Covers. Continue to help Michael grow the business. Do you own a truck? Do you know someone who does? Then check out our video at (www.beddercovers.com). 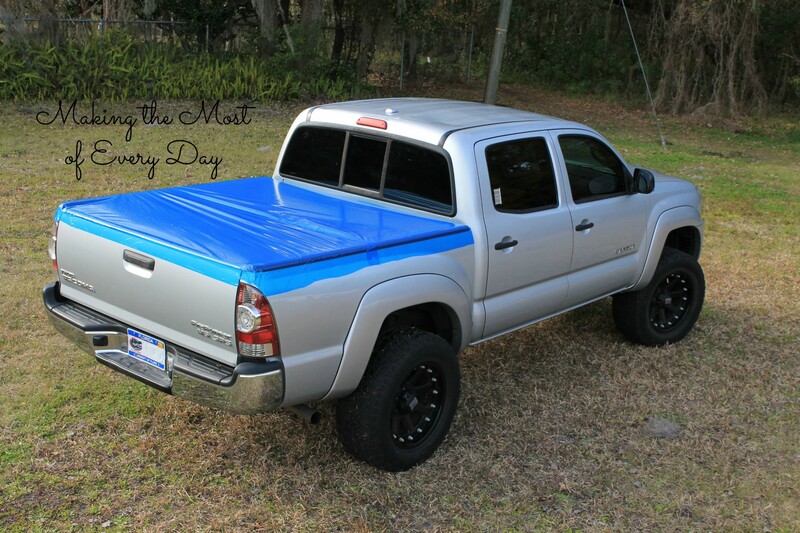 Rid yourself of the tarp-and-bungee cord headache with a better truck bed cover! Hi Sheila, I’ve truly enjoyed your blog and look forward to another year. Thanks for sharing. You’re such an inspiration. Happy New Year. Why thank you Mary! I have some plans to improve the blog so I hope you stick as they happen! Happy new year to you as well!